Thai lawyers for the Russian businessman charged by a US court with 'conspiracy to kill Americans' are awaiting a court hearing in which they will fight to prove the illegality of Bout's extradition to the US from Thailand. 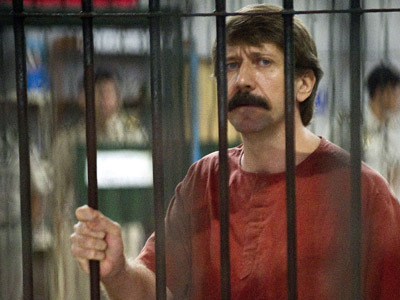 A Thai court is scheduled to hear arguments from Viktor Bout's new defense attorney in Bangkok on September 17. 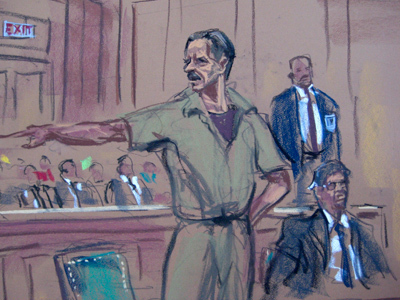 Bout's new defense lawyer, Albert Dayan, told reporters on the weekend that he is confident the new trial will prove that his client's arrest, custody and extradition in November 2010 to the United States was in violation of international law. 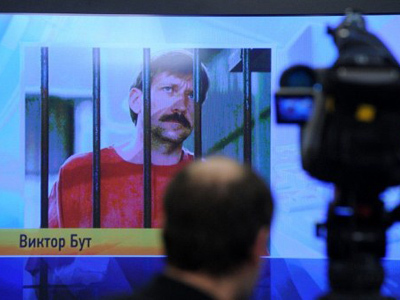 The Russian national, a former Soviet officer who later became owner of an air transport company, was arrested in 2008 during a US sting operation in Thailand. Thus began a lengthy and acrimonious legal battle involving US authorities, Thai court officials and Russian diplomats that seemed to make a mockery of the legal process. Despite winning two extradition cases in his two-and-a-half years in Thai prisons, a Thai appellate court – bowing to heavy American pressure – overruled the decisions, granting his extradition to the US in 2010. 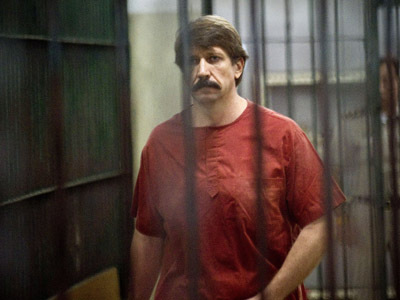 On November 2, 2011, Viktor Bout was convicted by a jury in a New York federal court of intending to provide military weapons to the Revolutionary Armed Forces of Columbia (FARC), which the United States ranks as a terrorist organization, and conspiracy to kill US citizens. He was sentenced to 25 years in prison. The Russian national continues to maintain his innocence. On Sept. 17, Bout's lawyer intends to prove that their client was flown out of Thailand in breach of Thai and international law. The lawyer added that the trial was delayed because the Thai court had neglected to notify Bout about the death of his former counsel Lak Nitivat Vichan in early January. The hearing has been scheduled for mid-September as the court estimates that it will take a minimum of three months to receive a reply from Bout, who is currently serving his prison sentence in Illinois.